Good news, sports fans: Professional basketball is coming soon to the Internet. The NBA has just signed a licensing deal with Disney’s ESPN to carry games through the 2024-5 season. The deal also calls for the creation of an all-new streaming-only service, jointly owned by ESPN and the NBA, which will broadcast live regular season games online. The deal is great news if you’re considering giving up your expensive cable TV subscription. A wealth of scripted content has been available online through Hulu, major network websites, and smartphone apps for some time. Sports content, meanwhile, has been a holdout. But between DIRECTV’s experimentation with offering an online-only NFL Ticket option and this NBA deal, the tide appears to be turning in cord-cutters’ favor. As CNET notes, sports leagues have been reluctant to make content available online for fear of hurting live TV viewership and endangering highly lucrative, billion-dollar licensing deals. But much of this caution seems overblown. Even as ESPN has made more content available through ESPN.com and the WatchESPN app, live NBA game ratings have remained strong. The Internet isn’t stopping us from watching TV, after all – it’s simply changing the way we do it. 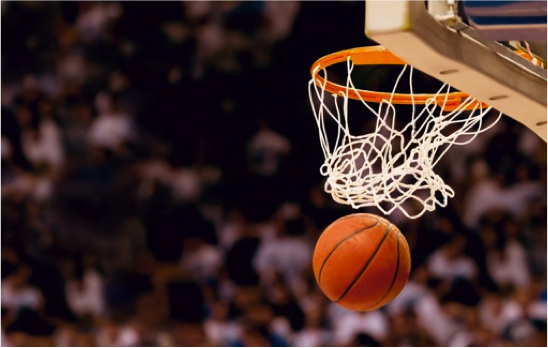 Currently, the NBA is partnered with Turner Broadcasting to stream games on PCs, smartphones, tablets and home streaming media boxes like Roku through NBA League Pass. That agreement is far more limited, however, and only provides subscribers with access to regular season games after completion (subject to blackout rules). NBA League Pass starts at $149, and will continue to be an option for those uninterested in paying the potentially higher cost of a package that includes local games without delays. The pricing and launch date of the new service have yet to be announced. It’s also unclear whether access will be provided on a subscription or per-game basis. According to the Wall Street Journal, the package may also be licensed to Verizon Wireless for its mobile subscribers. The carrier signed a $1 billion deal in 2013 for the right to air NFL games over smartphones.